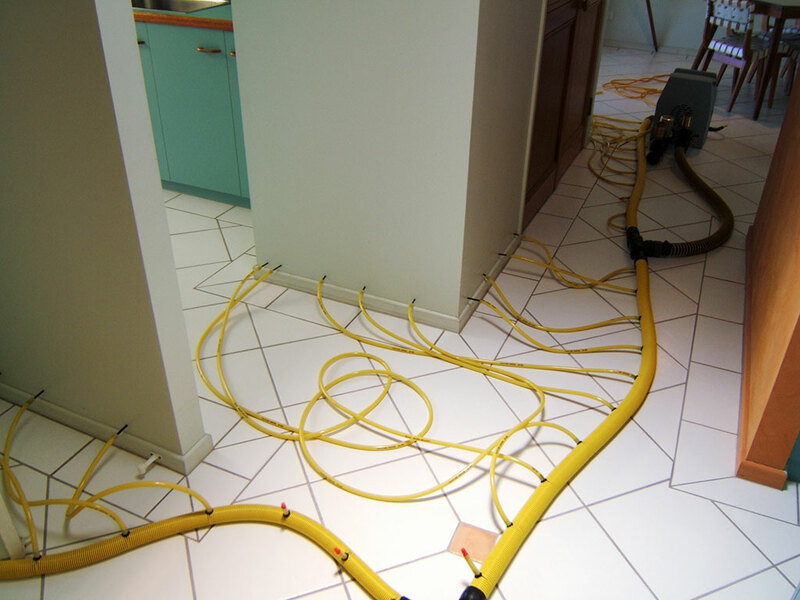 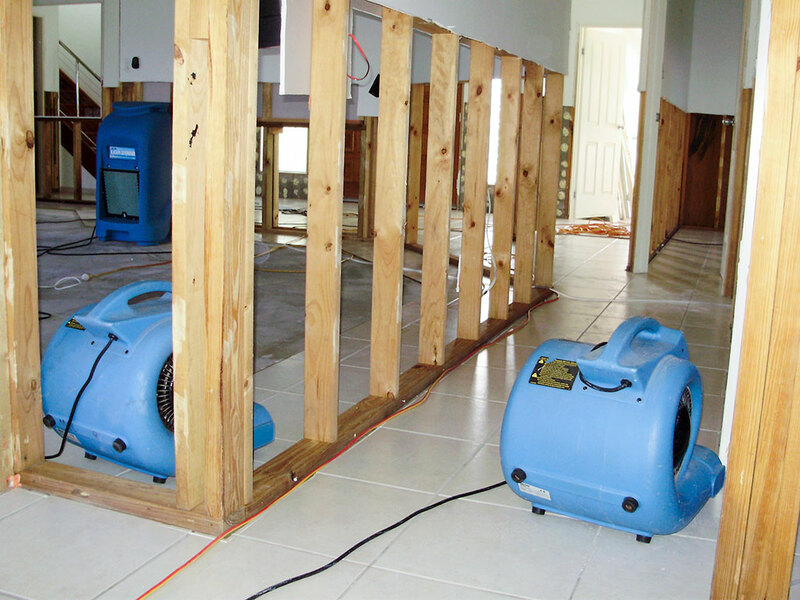 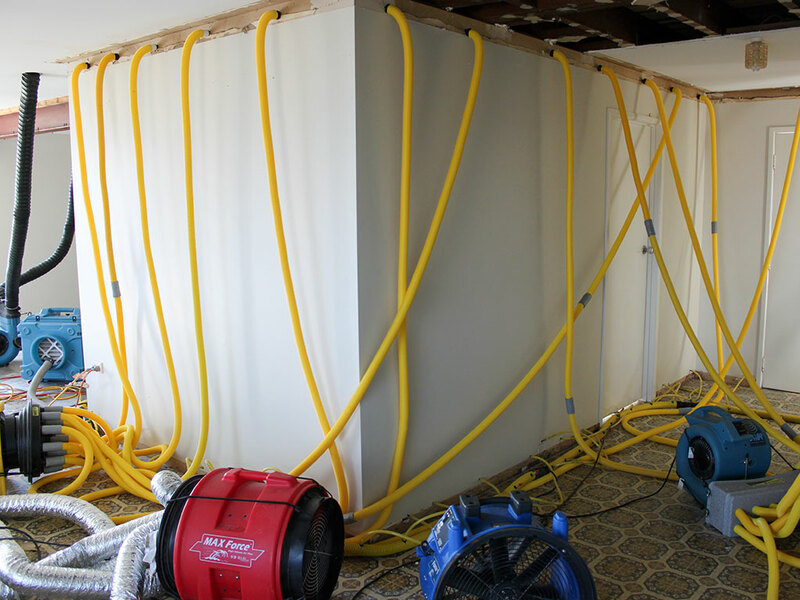 In the event of water or sewage damage, structural drying may be required after the standing water has been extracted from all flooring surfaces. 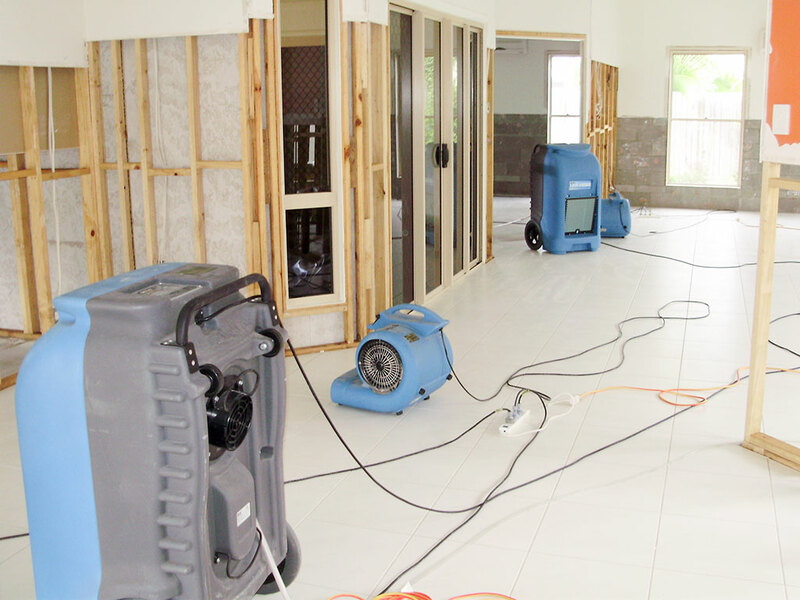 This restoration process calls for careful planning and specialized equipment. 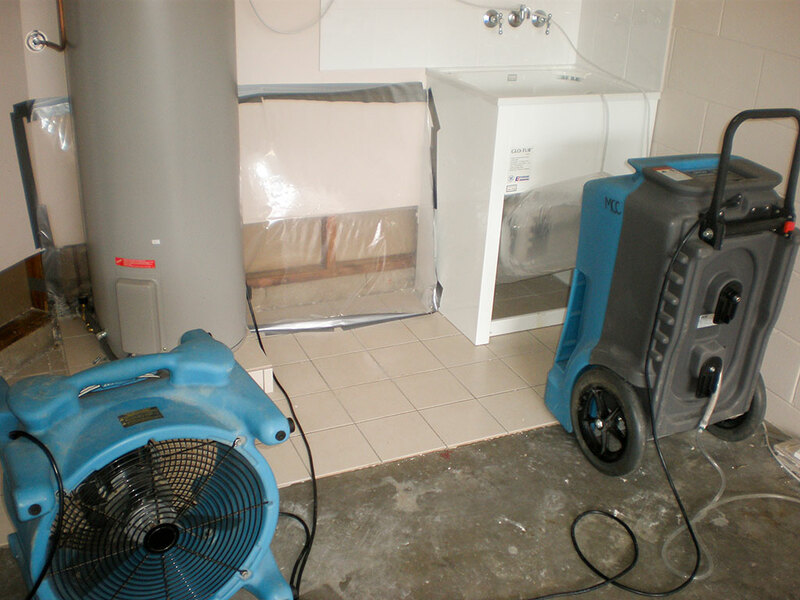 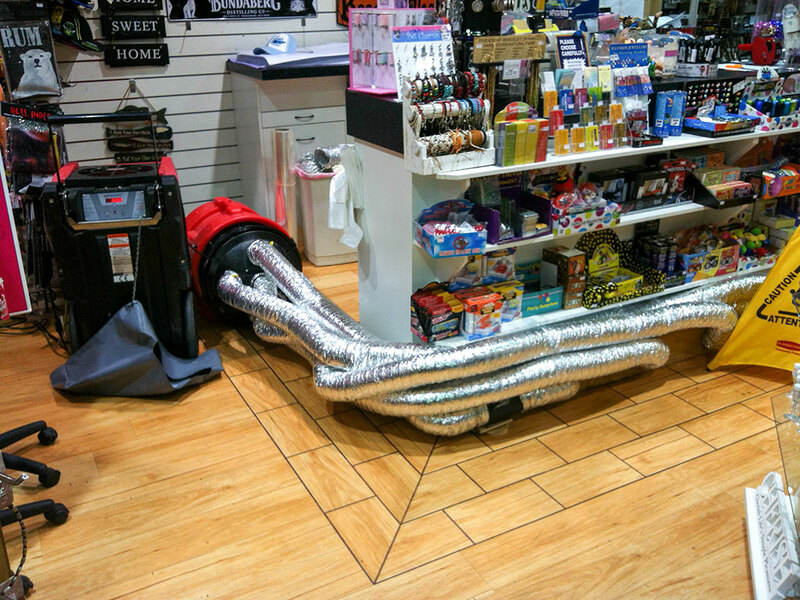 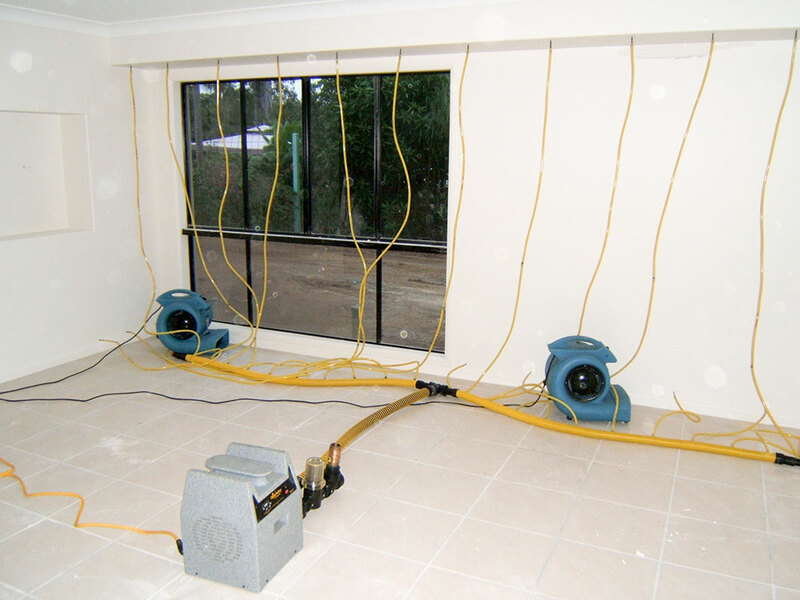 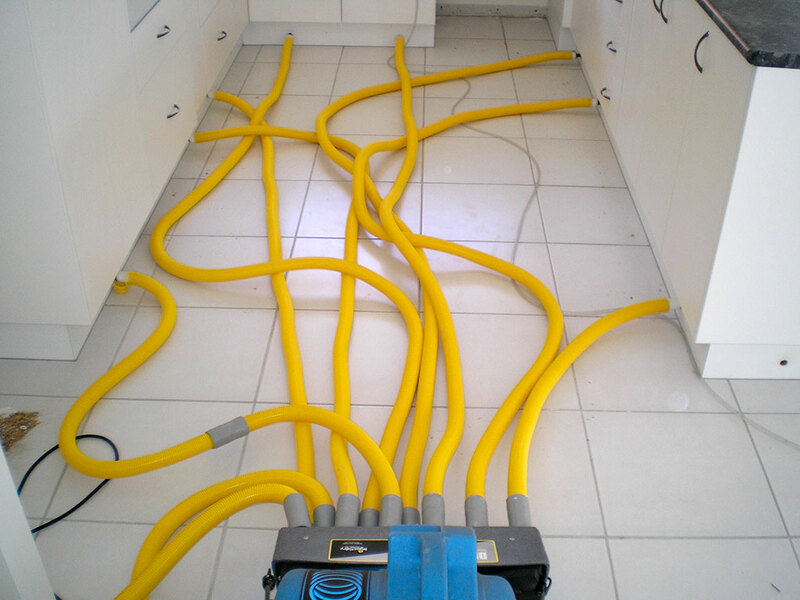 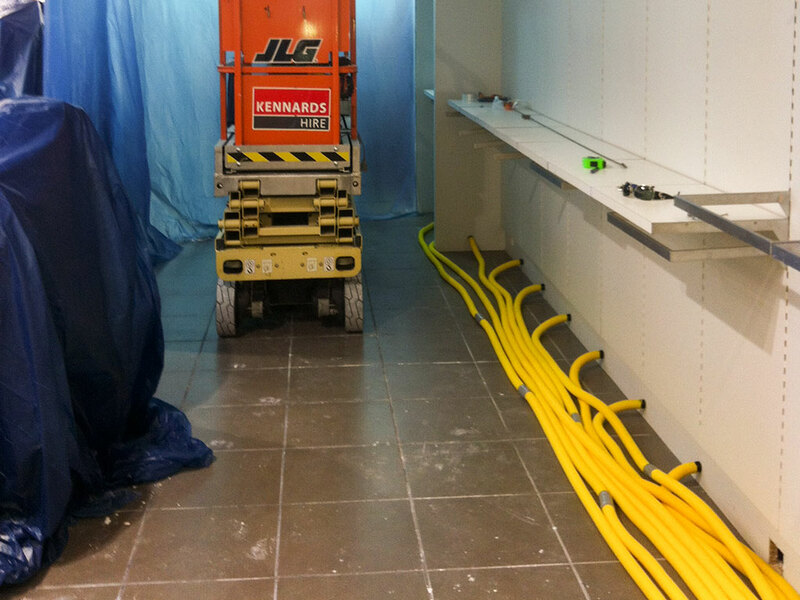 Mackay Carpet Care and Restoration Services has a large range of drying equipment for every job. 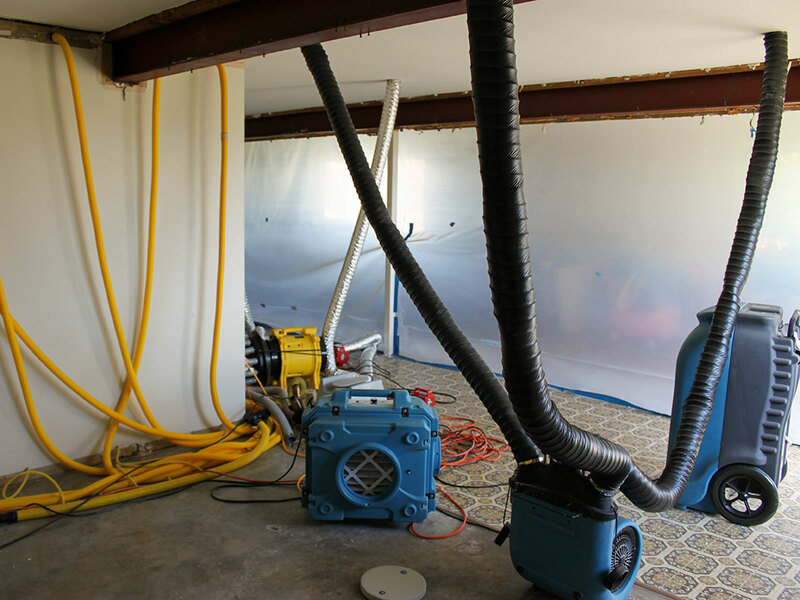 We uses high efficiency LGR dehumidifiers to remove the moisture along with a variety of airmovers to create a perfect drying environment for your building structure. 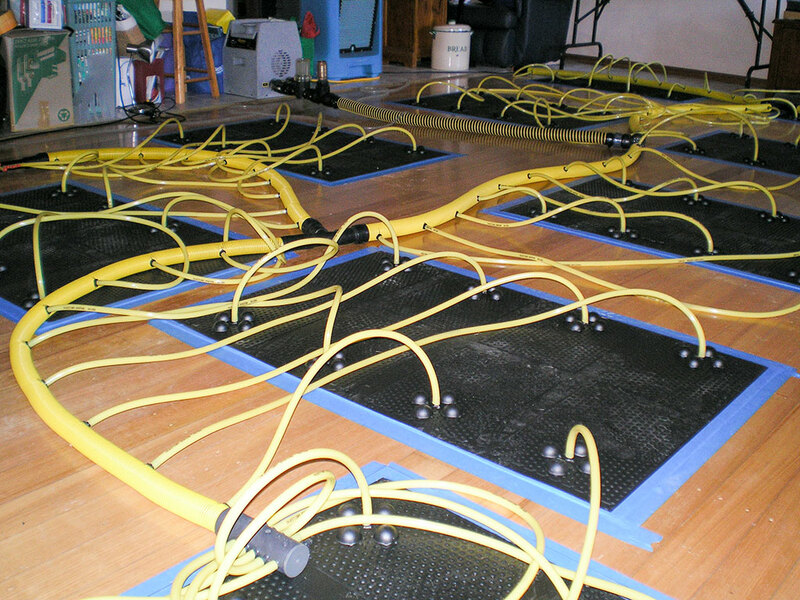 Daily monitoring and charting remove the guess work from structural drying. 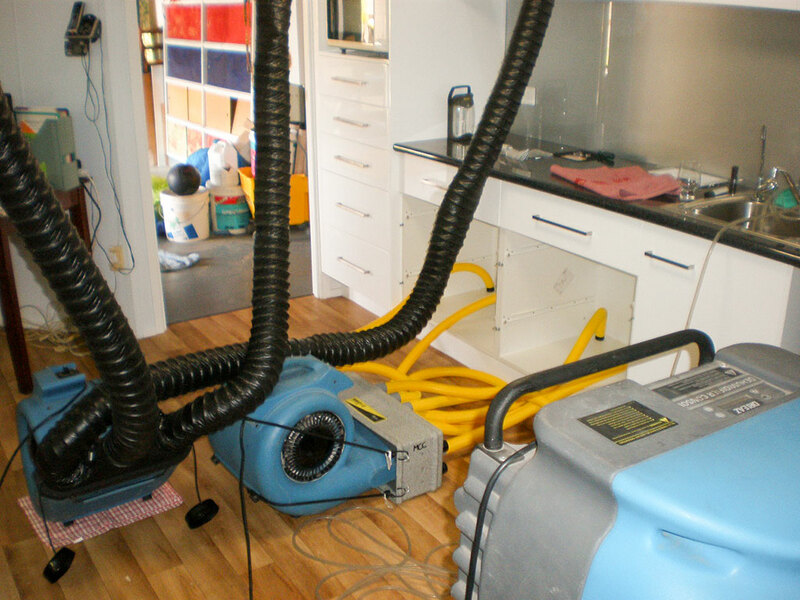 A properly planned dry down with dehumidification minimises secondary damage, decreases the drying time and reduces the potential of mould growth.